Are you looking for a payday loan and have no bank account? In the UK online payday lenders may not lend to you if you do not have a bank account. However, it is still possible to get a payday loan with no bank account. How? The answer is doorstep loans. This may be the right answer for you if you don’t have a bank account. 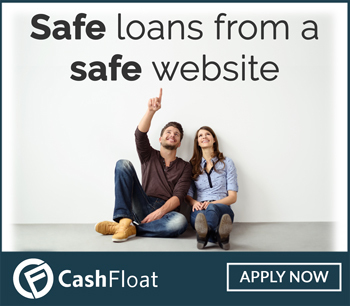 If you do have a bank account, you can apply for a loan with Cashfloat. Apply now with our easy to use online application form and receive an instant decision! 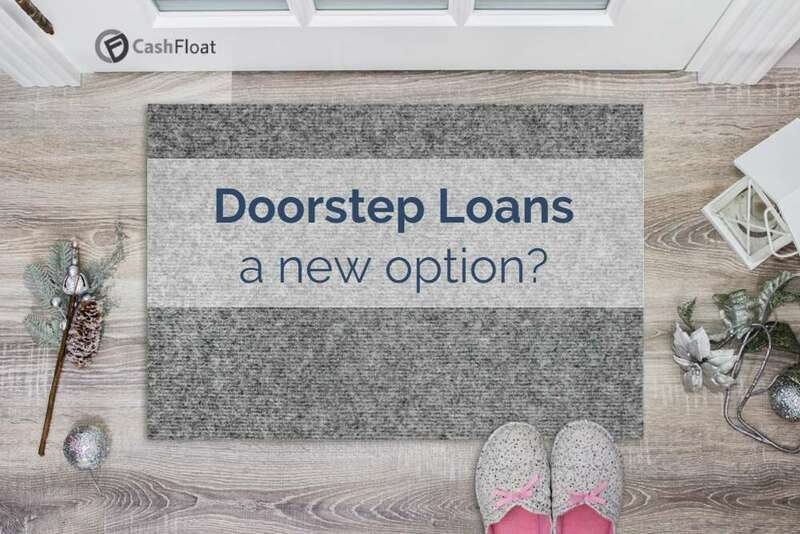 Doorsteps loans are a good option – but what are the drawbacks? There is a good chance that if you want a payday loan with no bank account, you might be struggling with your finances. And whether you are paid from your job with cash or have lost your account after getting into financial difficulties, it can have a significant impact on your life. Some employers insist that you have an account to be paid, for example, and it is also a lot harder to borrow money – almost impossible, in fact. The sad truth is that many people these days are living paycheque to paycheque, and are struggling to get by. And the temptation for some when the chips are down is to explore getting some fast assistance from a payday loan company. 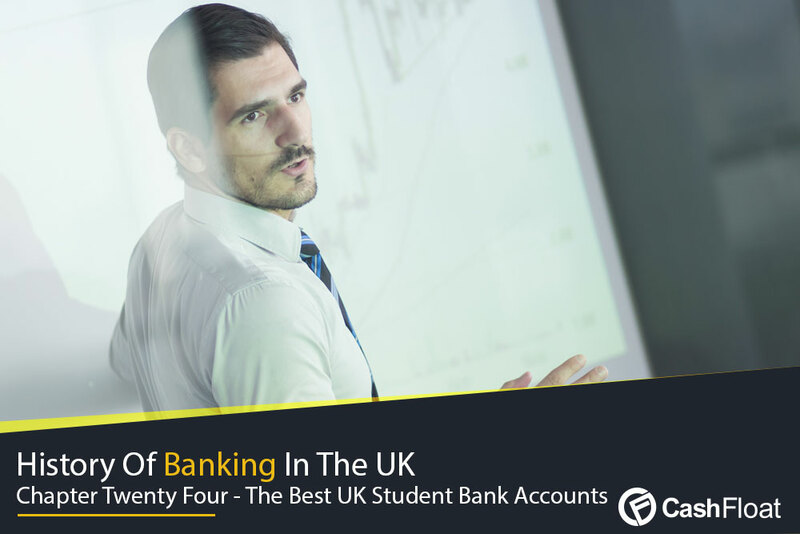 But as everyone knows, borrowing any money without a bank account can be incredibly tough. So, the big question for today is – can you get a cash loan advance without one? And, most importantly, should you? Let’s explore some of the facts we have at hand, explore whether a payday loan with no bank account is possible, before explaining the pros and cons of taking one out. Ready to get started? Read on to find out more. When you need money, you usually need it fast. Instant loans are tempting, but it is very important to take the time to ensure that the lender is fully authorised and has a good reputation. Check out Cashfloat’s infographic to spotting a loan shark for some quick things to check before you enter sensitive details about yourself and your finances onto a new website. Why do banks and loan companies need you to have a bank account? There are many different reasons why banks and payday loan companies want you to have a bank account before lending you some money. It’s a straightforward and efficient way of checking you have a regular income, for a start. All they have to do is check your last few statements to corroborate whether you have wages going into your account – and who is paying you. Also, and far more importantly, it enables them to set up an easy payment schedule via direct debit, standing order, or whichever of the many other ways they like to get paid they prefer. All lenders like to limit their risks, you see, so it makes sense from their perspective to only lend to people with bank accounts. Are there any other requirements for taking out a payday loan? There are already a strict number of boxes you will need to tick before a typical payday loan business lends you some money. But the criteria are different from company to company. Some may need to see your credit score and judge your financial record before agreeing to your loan. In fact, the FCA require credit checks to be carried out; you are unlikelt to find legal payday loans with no credit check. Other lenders may ask you to fill out a form that goes through all of your finances, such as your income, your current bankruptcy status (if applicable) and information on any new defaults on credit cards or loans. They also might ask you for information on and unsettled CCJs that you have on your file. Of course, it’s vital that you are honest when revealing your financial history, as the likelihood is that the lender will check your file anyway. That said, the very reason that payday loans exist is to offer people with a mixed credit history a chance to borrow money for emergencies. And as long as you are straight with your lender, there is often a good chance of them agreeing to lend you some money. All payday loans will have age restrictions, ensuring that no minors get into bad debts that they can’t pay off. Most loan companies require you to be a UK citizen, and many payday firms will insist that they have a valid phone number for you, too, which will enable them to contact you to discuss your account details and repayment plans. It’s important to remember that payday loan companies have to work under some strict rules and regulations laid out in the industry by the Financial Conduct Authority – also known as the FCA. In this sense, there is a particular element of consumer protection for you, and the payday companies have to act responsibly when it comes to lending. For example, many payday loan companies will not lend to anyone who is currently not working or unemployed. Or, they won’t offer a payday loan with no bank account. The idea is that the FCA needs payday companies to be able to prove that the borrower can afford to pay the loan back. And if there is no proof that you can repay the loan, the lending company would be deemed as irresponsible for agreeing to it. And, naturally, that tends to result in a crackdown and possible fine for the enterprise if the FCA find out. As we mentioned in the introduction section, it is possible to get a payday loan with no bank account. However, that doesn’t necessarily make it a good idea. In fact, it could be incredibly dangerous to your long-term financial health if you decide to take up an offer from a company that does provide loans to people without bank accounts. 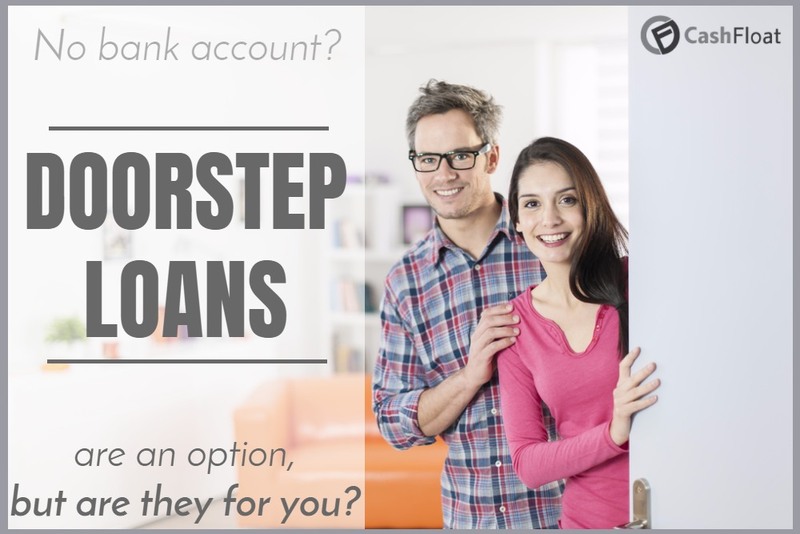 These types of loans are known in the trade as ‘doorstep’ or ‘home collection’ loans. These loans are typically small and are completely unsecured. And, they are often used by people who have a poor credit history and can’t borrow any money from any other source – because they don’t have a bank account. It’s entirely reasonable to say that these doorstep loans are a very different beast to the average, run of the mill payday loans. They tend to work in completely different ways to payday loan companies and banks, which we will attempt to explain right now. The process starts by a consumer contacting a doorstep loan company online or over the phone. They fill out an application form describing their personal information and financial history. The company will look into your request, and make a decision on whether they can help you or not. Once that decision is made, they will contact you to arrange a meeting, and if you agree, they will visit your home for a face to face meeting. Once the agent visits you, they will discuss the terms of your loan. If you agree and sign a contract they will lend you cash, rather than transferring money into a bank account. The transactions are usually quick and painless. However, it’s important to understand that the agent will visit you every week to collect the weekly repayment you owe. And they will continue to do so until you have managed to remove the entire debt. Does the idea of a home collection scare you? As you can imagine, these types of home collection loans can be incredibly intimidating once you have taken one out. There are plenty of horror stories out there that reveal the extent of interest that some people have to pay. Some describe aggressive nature of the burly men coming to your doorstep to demand money. Payday loan companies certainly do charge you a lot of money in interest if you are late with payments. However, at least you won’t feel intimidated on your doorstep every week. Like payday loans, doorstep lenders are regulated by the FCA, but the truth is that many companies operate without authorization. It is incredibly important that you can distinguish between a legitimate company or a lender that hasn’t signed up to the FCA’s code of conduct. Otherwise, you can expect some incredibly hairy moments on your doorstep. If you do get stuck with repayments, make sure to seek help with paying off your doorstep loan from charities and free organisations. Don’t panic, and don’t borrow more. Generally people who do not have back accounts will be struggling with their finances. Nowadays most short-term loans work with online banking. It is possible to get payday loans without a bank account – the answer is doorstep loans. The agent will come to your house and discuss the terms of your loan and then give you a contract to sign. Once all is ok, they will give you the cash. The agent will them come to you house to collect the repayments. A disadvantage of doorstep loans is that it can be quite intimidating having someone come to your house to collect money. Before turning to one of these doorstep loan companies make sure to check properly to make sure they are regulated by the FCA. It is also good to check their reviews by people that have used their services. To conclude, yes – it is possible to get a loan with no bank account but it is certainly not advisable, particularly if you are completely unsure about who you are dealing with. As with everything else to do with borrowing money; never let your financial concerns override your ability to make sound decisions. Why is Providential Finance Returning £169 Million to Customers? The Sun Calls for Doorstep Lending Changes: Will the PM Listen? Credit Card Alternatives – What is Best for You?